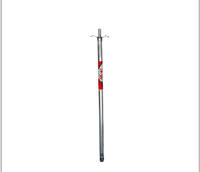 The provide Gas Lighter is an essential kitchen tool which is available in varied colours and sizes. 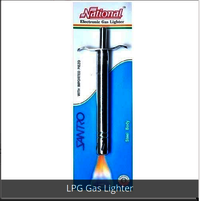 This lighter is basically used to ignite the gas stove. 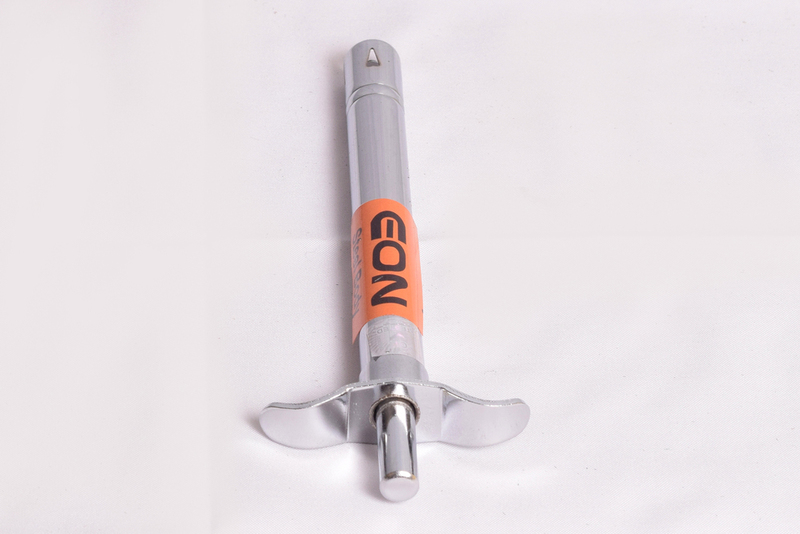 It works on the principle of piezoelectric effect to generate spark. The cylindrical shape of this lighter is consist of crystal and a spring loaded hammer is placed over it. The characteristic such as polish surface, easy to use and store, thicker gauge, and longer life make this lighter highly demanded among customers. 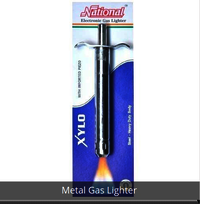 In addition to this, the stainless steel body of this Gas Lighter is corrosion resistant and provides sturdiness.